Your Mac is loaded with files and folders and chances are lot of them are duplicates, caches or unused. All these copies and duplicates are taking up space of GBs in system making Mac disk run low on storage. But, what’s the solution? The solution is Mac Cleaning Software. It optimizes your disk space, removes all the trash including caches, duplicates, and unused files too. Now, the question arises, which Mac cleaner app is the best? And how will it clean my Mac? There are hundreds out there that all offers to do the same thing. Clean up your Mac and free up much needed space. 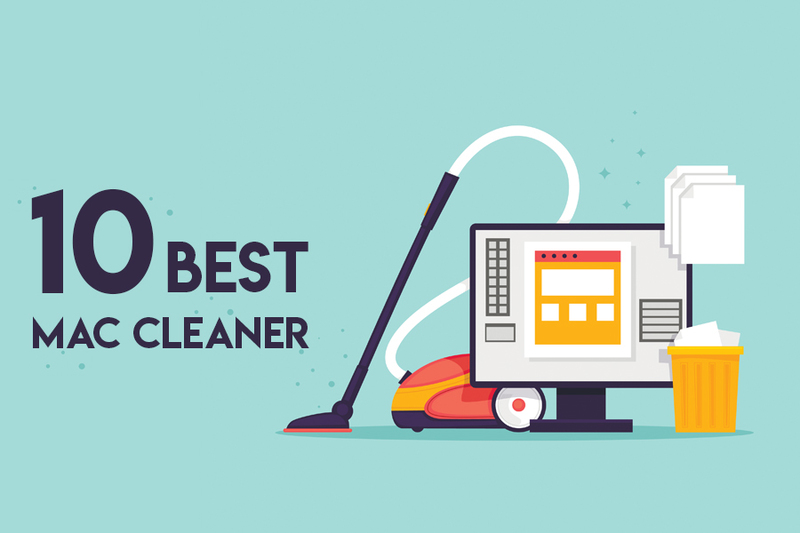 But before you go to your downloads folder and all of your precious photos, here are the top ten picks for the Best Mac Cleaning Apps and Software. 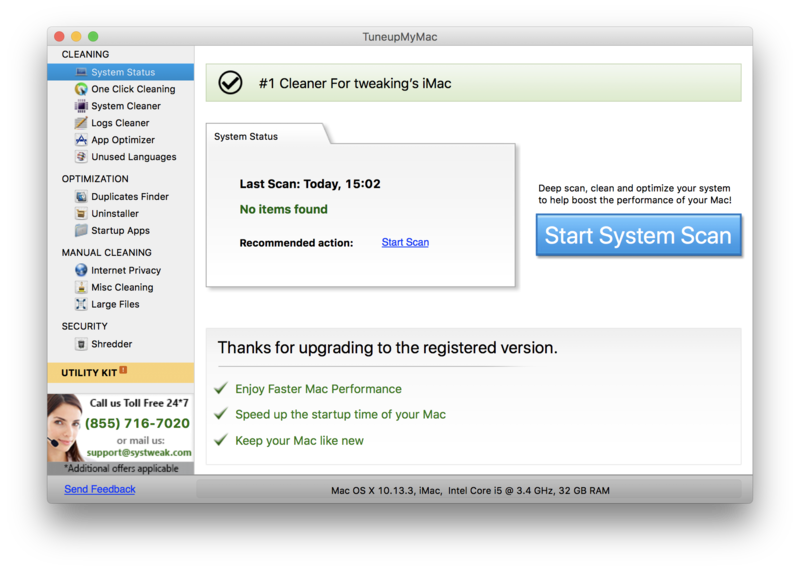 TuneupMyMac is on the first position in this list of best Mac cleaning software and applications. It has one click cleaning system that includes system cleaner, which will clean your cache. Logs cleaner and App Optimizer saves your disk storage by cleaning the logs and optimizing apps to minimum usage respectively. You can also remove unused language packs that are taking up your valuable disk space. The Optimization module consists of Duplicates Finder, Uninstaller for applications, and Startup Apps manager. Last but not the least this software comes in with a Shredder where you can delete files and folders permanently that will be unrecoverable once you delete them. You can even do the cleaning manually in Manually Cleaning option. This option includes Internet Privacy that ensures your data safety, Misc Cleaning that allows you to remove old mails and music files, and Large Files gives you data about the bulky files that occupy GBs of space in your system. All in all, this software is rated as the best Mac cleaner with all-in-one features to save your disk storage. Trend Micro Dr. Cleaner Pro is the best Mac cleaner app used for optimization of disk storage. By using Dr. Cleaner, you can clean your Mac and identify apps that use a significant amount of memory and optimize them with just one click. 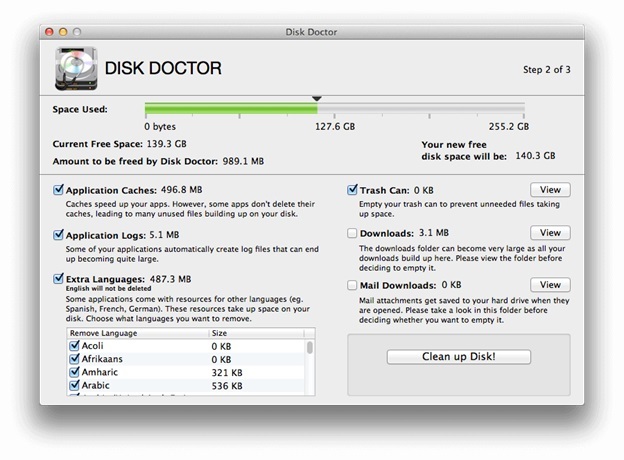 This Mac cleaner software allows you to delete junk files like caches, logs, etc. It has an easy-to-use interface where you can manage all your files. It has a feature like TuneupMyMac in that you can identify and delete duplicate files and their whole content. 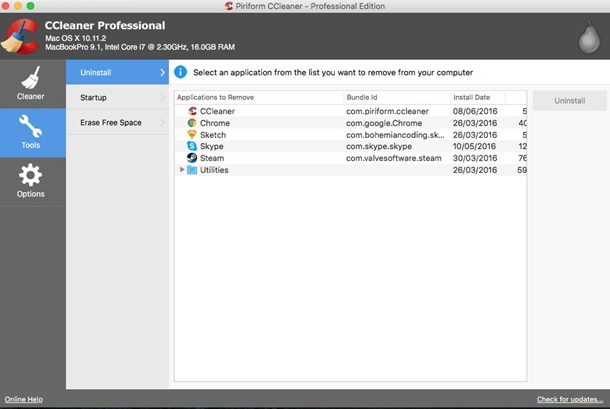 As you may have guessed from the name CCleaner – the Mac cleaning software is all about clearing out the junk on your computer. All over you can definitely get some junk on your Mac that can definitely slow it down and of course it will eat up disk space and processor. So, this is a great way to keep your Mac nice and clean. This Mac cleaner app has three versions that are free, professional, and professional plus. In free version, the app only comes with features like privacy protection and faster computer. 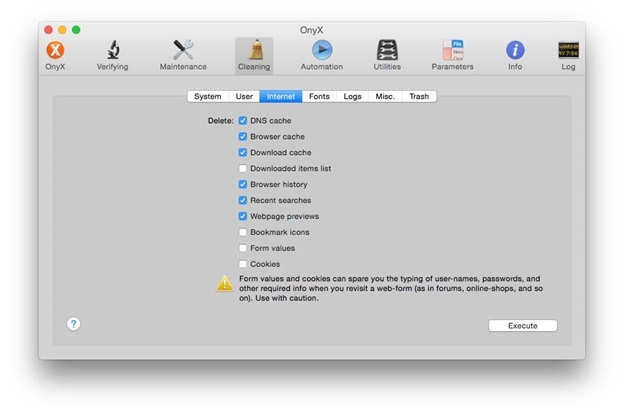 OnyX is an Mac cleaning app for basic maintenance and optimization just helping our computer running quickly and efficiently all the time. It is completely free but you cannot get in on app store, download here. It is an operating system specific application meaning if you have different version of iOS then there are various versions of OnyX according to your OS version. This storage cleaner has a feature of automation that includes verifying, maintenance, rebuilding, and cleaning. 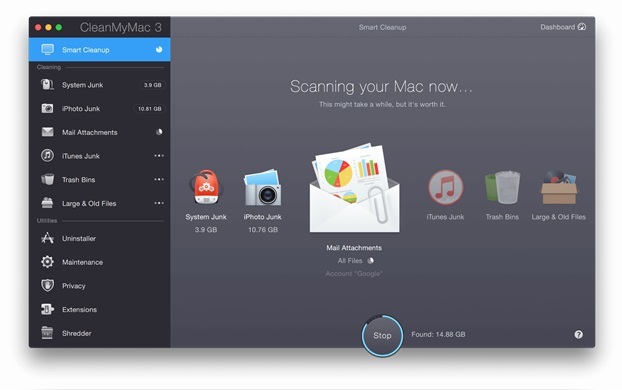 CleanMyMac 3 is a clean-up app for Mac cleaning developed by MacPaw. This is really a good application for speeding up and freeing up space on your Mac. CleanMyMac 3 is designed for OS 10 Yosemite and above versions that has a really good easy-to-use interface. In its free version it only allows you one free scan and one free clean up. Next on the list of best free Mac cleaner is DaisyDisk. What this application does is it looks for duplicate files within folders that you can scan within discs. As soon as you press scan it will pop up the chart that tells you how much memory is being used and how much size each folder is occupying. You can delete folders permanently by just one click. This clean-up app is a great answer to the question how to clean my mac. 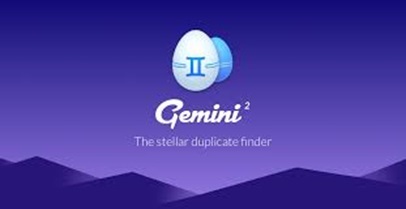 Gemini 2 is the next generation Mac cleaning software that helps you detect and quickly delete copies and duplicates. It scans your folders at lightning speed reaching into the deepest corners of your disk to find identical files with its smart algorithms. It determines which copy need to be deleted safely so that you can free up your disk space fast. 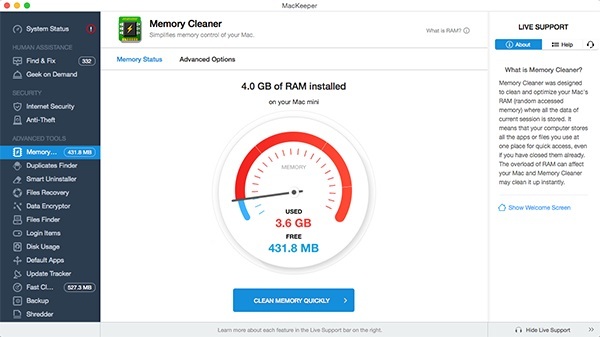 Clean your Mac by using MacKeeper, a storage cleaner. This software is one of the best Mac cleaner that has got a trimmer in it and it’s got a language remover so that you can pull out all the extra languages not in use. You can even set the language preferences and pull them out accordingly. As an add-on feature they have got “Undelete” function. Things you have actually emptied from trash can be restored by using this function. This application for cleaning Mac allows you to find out where all the memory is used up. It is a clean-up app that is very easy-to-use. Once the scan is done it breaks up the storage in various categories that includes caches, applications, logs, browser data, and trash can. With a few clicks you will be able to free up your disk space. 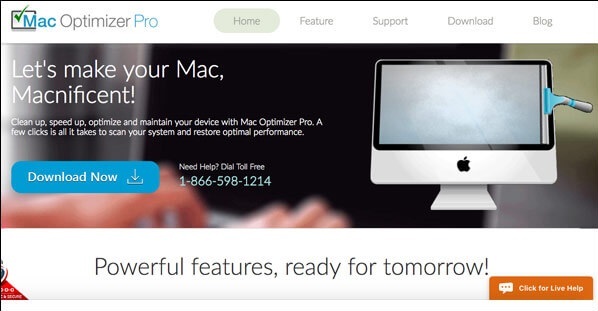 MacOptimizer is also one of the best free Mac cleaner app. 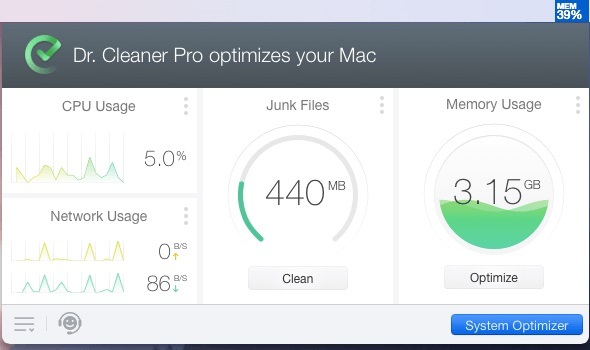 This Mac cleaner is comparatively faster and efficient than most of the products out there. It assists you in cleaning and organizing your Mac. It has tools that clean system cache and optimize your Mac. That helps in freeing up inactive memory and cache. This was all! These are the Best 10 Mac Cleaning Software that will optimize your disk space and will let your Mac run smoother. Download now by just clicking the given links. All the products are authentic and legal. If you find this helpful, please do let us know about it in the comment section given below. You can also drop your feedback and queries in the comment section.